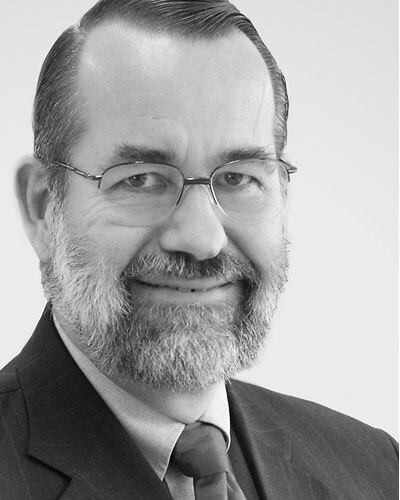 David R. Jackson (MDiv, ThM, Westminster Theological Seminary; PhD, University of Sydney) is head of biblical studies at William Carey Christian School, Prestons, NSW, Australia, and an honorary associate at the University of Sydney. He has been a high school and special education teacher as well as a pastor and church planter. His published works include Enochic Judaism (T&T Clark) and articles on wisdom literature and Second Temple Judaism. 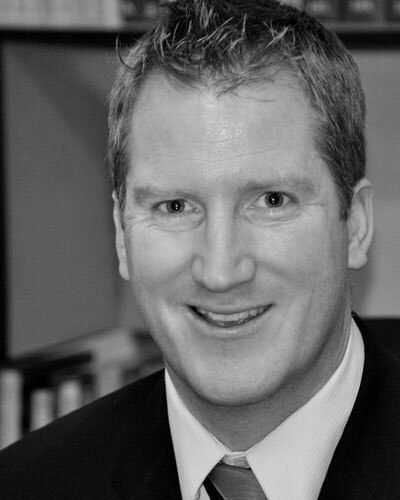 J. Nelson Jennings (MDiv, Covenant Seminary; PhD, Centre for the Study of Christianity in the Non-Western World, University of Edinburgh) is global engagement director at GMI (Global Mapping International) as well as mission pastor and consultant at Onnuri Community Church in Seoul. 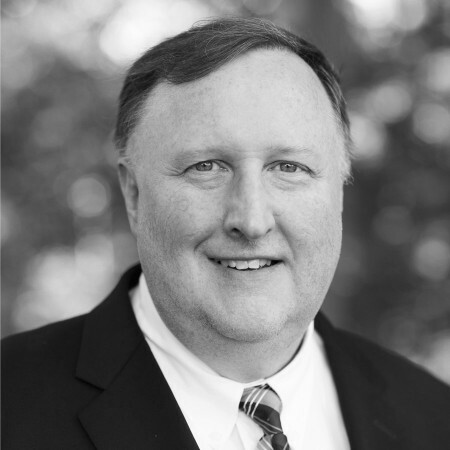 Mark G. Johnston (MDiv, Westminster Theological Seminary) is the senior minister of Proclamation Presbyterian Church (PCA) in Bryn Mawr, Pennsylvania. 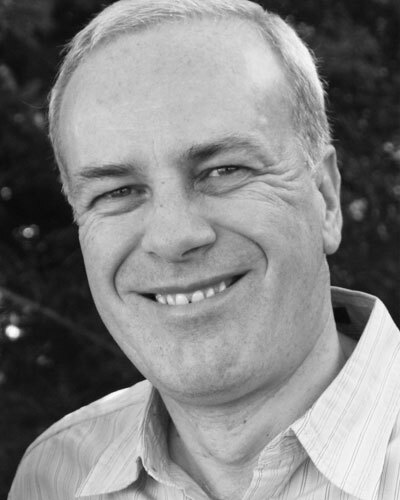 Mark Jones (PhD, Leiden University) is senior minister at Faith Vancouver Presbyterian Church (PCA) and research associate at the University of the Free State in Bloemfontein, South Africa. He has written and edited several books and most recently coauthored A Puritan Theology: Doctrine for Life. Peter Jones (BA, University of Wales; BD, Gordon Divinity School; ThM, Harvard Divinity School; PhD, Princeton Theological Seminary) is scholar-in-residence at Westminster Seminary in California and director of truthXchange. Barbara Miller Juliani is a Bible teacher, editor, and conference speaker. After earning her MS from Stanford University, she taught junior high and, with her husband, Angelo, founded the youth ministry at New Life Presbyterian Church, Glenside, Pennsylvania. The Julianis have four children.